It has been a year since Aoba Suzukaze started working at the Eagle Jump game company. In that time, she and her eccentric coworkers in the character design department have worked hard to release the company's newest game: Fairies Story 3. With their latest title now complete, a new project must begin starting with a contest to decide the character designs for the upcoming game. 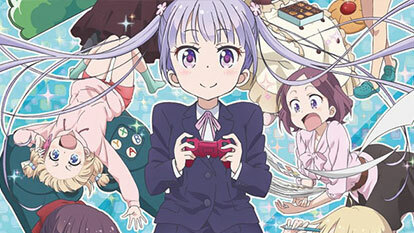 Through hard work, dedication, and some guidance from the previous character designer, Kou Yagami, Aoba wins the contest and begins her new role as lead character designer.